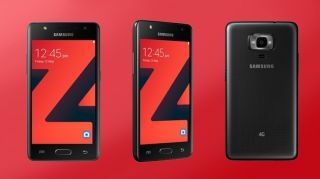 Samsung Z4 will hit African market in no distant time. The Tizen 3.0 powered Samsung has a mild specs which will suit the African market. Z4 went official on May 2017 and has reached India a week later. See specs of the Samsung Z4.